Nooooooo not a cliffhanger !!!!! Revelation picks up right where The Waking leaves off. 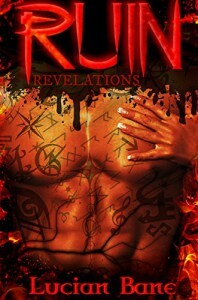 Again if you are looking for a light paranormal read give this series a try I PROMISE you will not be let down.